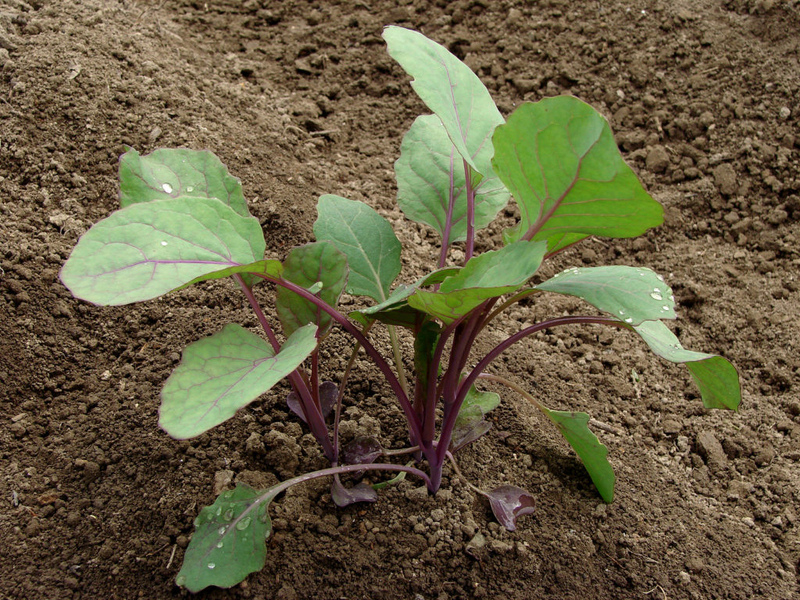 Brassica oleracea gemmifera or Brussels sprouts, are correlated to other known vegetables in the Brassica genus such as broccoli, kale, cabbage, kohlrabi and cauliflower. They are part of the cruciferae or mustard family, so recognized because of a four-part flower in the shape of a cross. In character, they appear much like a small form of a cabbage; however they are way dissimilar by flavor. The flavor of cabbage is quite dull, whereas Brussels sprouts have a very delicate, unique taste. Jade Cross, Catskill, Maximus, Early Morn Dwarf Improved, Breda, Red Vein, Churchill Hybrid Brussels Sprouts, Red Ball Brussels Sprouts, Bubbles and Rubine are some popular varieties of Brussels sprouts. Brussels sprouts are an annual plant sized about 90 cm tall and is found growing in cool weather and light frosting environment. 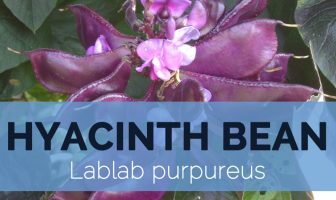 Normally it prefers fertile, organic-rich garden soil with plenty drainage. Roots are usually shallow. Stems are light grayish green in color about 2 to 3 feet tall. It has simple, alternate leaves, round to heart-shaped with long petioles; they are light green to deep grayish-green in color. Leaf axils develop around the stem and they also make the sprouts through the bottom to the peak. They take too much time to develop, however they are really worth the wait. Flowers are yellow colored and are perfect with both male and female parts and are borne in terminal racemes. It is found blooming from May to August. Brussels sprouts are tender round sprouts walnut sized vegetable only 1 to 1.5 inches in diameter—the smaller the head, the sweeter the taste. They must be dense, firm, and green, along with minimal marks and torn or yellowing leaves. Try to select sprouts of similar size so they will cook evenly. Brussels sprouts are usually sage green in color. It has delicate, nutty flavor and is nutty, earthy in taste. Brussels sprouts should never be overcooked. Overcooking can make them turn mushy and causes them to give off a nasty sulfurous smell. 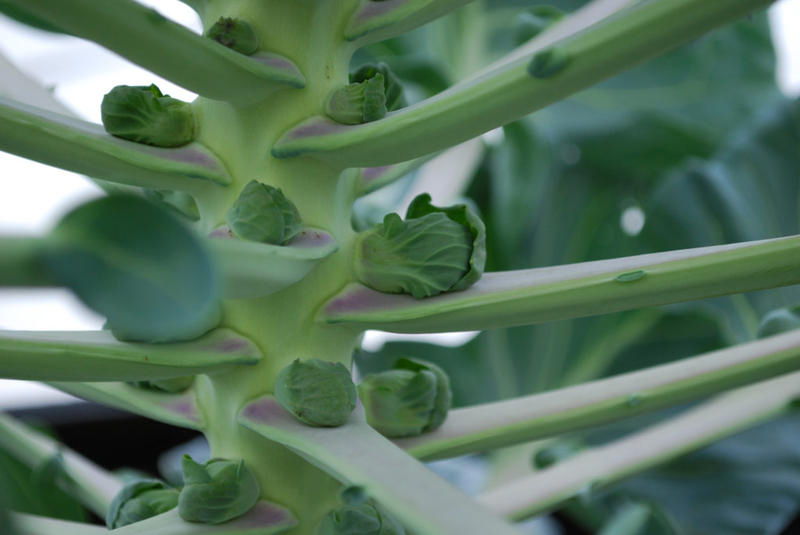 Fruit of the Brussels sprouts pant is called a silique which is long edible pod 4.5-10 cm long and 3-6 mm wide and consists of 20 to 60 seeds. Mature siliques frequently dehisce as the pods turn brown at maturity. 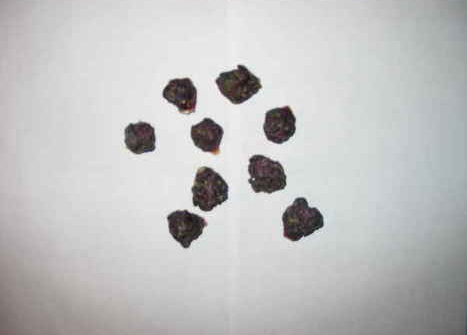 Seeds are usually dark to purplish brown colored and are small and round in shape. Brussels sprout is first grown during late medieval or renaissance Europe in what is now Belgium, and then called Flanders. It was later transported to the United States within the mid-nineteenth century and began to be seriously cultivated there in the mid-twentieth century. It is now cultivated all over Europe and the United States. 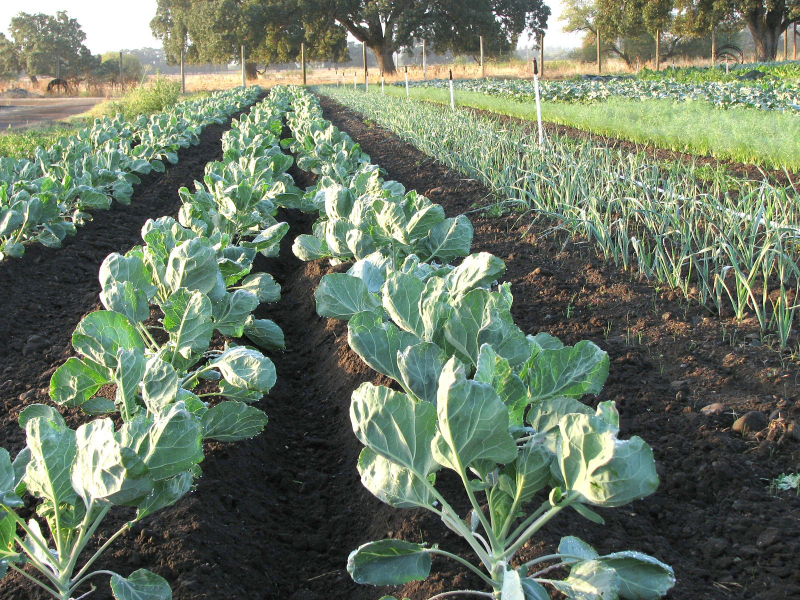 California is the biggest Brussels sprout producer in the United States. 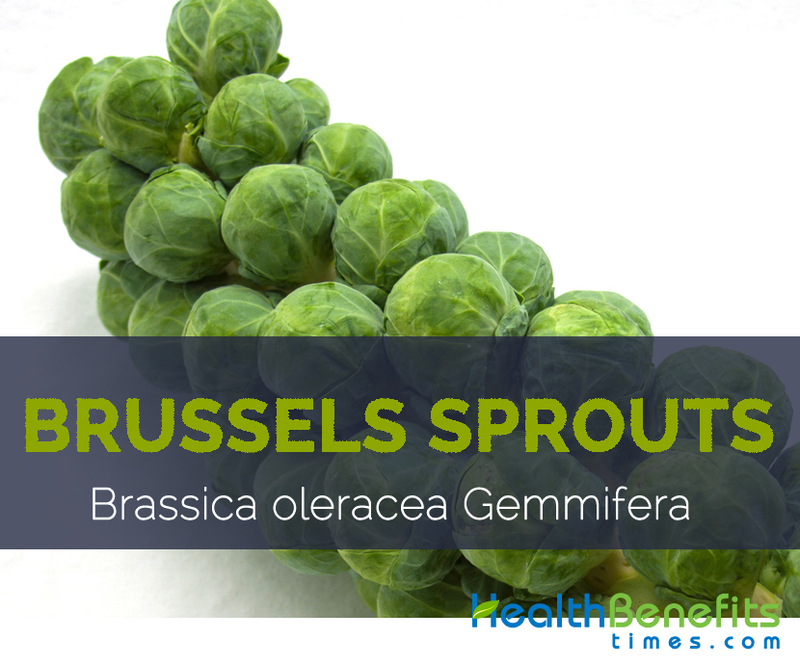 Apart from their nutty, earthy taste Brussels sprout is a good source of nutrients, vitamins and minerals. Consuming 78g of Brussels sprout offers 109.4 µg of Vitamin K, 48.4 mg of Vitamin C, 0.94 mg of Iron, 47 µg of Vitamin B9, 0.139 mg of Vitamin B6, 0.177 mg of Manganese and 0.065 mg of Copper. Moreover many Amino acids like 0.022 g of Tryptophan, 0.071 g of Threonine, 0.078 g of Isoleucine, 0.089 g of Leucine and 0.09 g of Lysine are also found in 78g of Brussels sprouts. Calories 28 Kcal. Calories from Fat 3.51 Kcal. Brussels sprouts are a cool weather vegetable that grows mainly in fertile, organic-rich garden soil along with sufficient drainage. The best-tasting, most tender sprouts are full of important vitamins, minerals and other nutrients which are essential to remain fit and active. 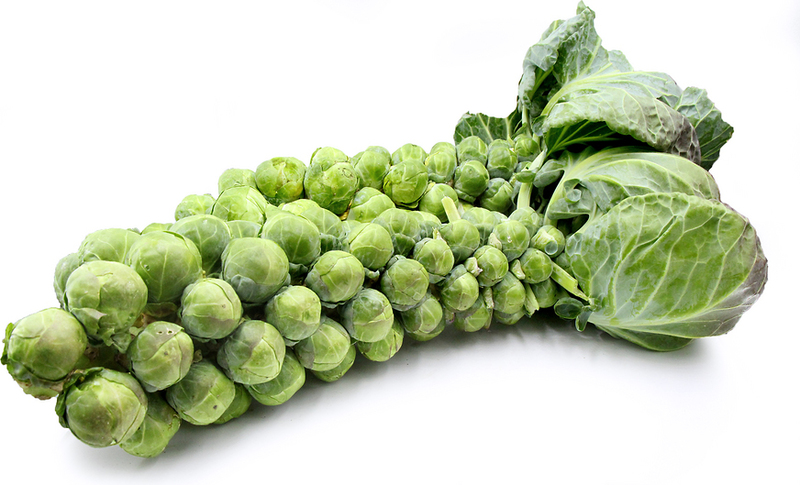 Sufficient quantity of antioxidant as well as immune boosting Vitamin C is found in Brussels sprout. Vitamin C helps to protect the effects of sun exposure simply by reducing the damage caused by free radicals, smoke, a harmful byproduct of sunlight and pollution. Free radicals destroys the collagen and elastin and result in wrinkles and other signs of aging. Therefore make sure that your diet includes sufficient amount of Vitamin C rich foods like brussels sprouts so that you can easily repair the damage caused by oxidation. About Half cup of cooked Brussels sprouts contains a massive 53% of daily vitamin C needs! Brussels sprouts consist of Vitamin C, K as well as many other essential antioxidants and minimal amount omega 3 fatty acids. All these vitamins, antioxidants and omega 3s work collectively to keep arteries clear from dangerous plague buildup, fight high blood pressure, lower cholesterol levels, increase blood flow and maintain strong, healthy blood vessel. These significant benefits decrease the chance of heart attack and other cardiovascular problems that affect millions of people every year. Meanwhile Vitamin B6 present in Brussels Sprouts also plays important role in synthesizing antibodies which are essential for fighting numerous diseases. Buds are cooked by steaming, boiling, stir frying, roasting and grilling. Brussels sprouts can be used as an alternative while cooking. They can be stir-fried, roasted, or made into soup. They can be boiled, or shredded and eaten raw in salads or stir-fries. Roasted and salted sprouts are one of the preferred snacks across Europe. Blanched sprouts are mixed along with other vegetables like mushrooms, green beans and carrot. 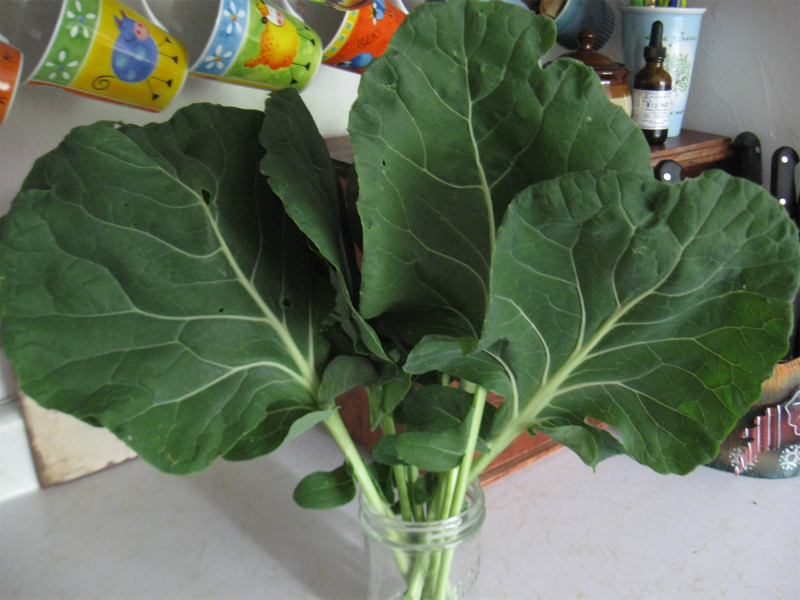 Sprout is used as favorite add on chicken casseroles. Pan fry sliced Brussels sprouts to get a crunchier texture. Brussels sprouts is a nutritive annual vegetable found growing in cool weather and prefers fertile, organic-rich garden soil. Apart from its nutty, earthy taste it is full of important minerals, vitamins and nutrition which are essential in our regular lifestyle. Native Grown 400 years ago in the vicinity of Brussels, Belgium. Growing Climate Require cool weather and light frosting environments. Sprouts shape & size Round sprouts are about walnut size, 1-1.5 inches in diameter. Fruit Fruit is called a silique that is a long edible pod 4.5-10 cm long and 3-6 mm wide, contain 20 to 60 seeds. Mature siliques often dehisce as the pods turn brown at maturity.